Have you ever fantasized about working alongside screen legends as their equal? What would it take to work for the same publisher as Dan Brown, or better still, to be nominated for and awarded an Oscar, Pulitzer, Emmy or Best Novel Award? How would an entertainer survive on a desert island with nobody to entertain...what keepsakes would companion them? What thoughts would cross your mind moments before death? Who inspires the inspirational; who do they hold high on a pedestal? Why do writers choose traditional publishing or independent publishing and vice versa? Josephine Bailey, Martin Fletcher, Russell Blake, Giles Kristian, Doran Ingrham, Leigh Russell, Claude Bouchard, Phil Hogan, Tim Stevens, Rene Schultz, John Putnam, Matt Lynn, Paul Demeyer, Debra Salonen, Jake Needham, Robert Joseph Ahola, Garrard Hayes, Laura Taylor, James Becker, M J Summers, Ken Farmer & Buck Stienke, H Alan Day, Jack Hayes, Andrew Hughes, Michael Sherer, Alex Cord, Conn Iggulden, Jon King, Epilogue an interview with Author Simon Duringer by Matt Posner. 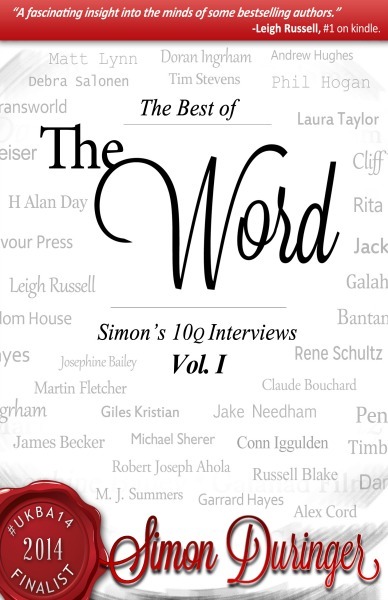 The Word is brought to amazon by the UK National Blogging Finalist 2014 Simon Duringer. 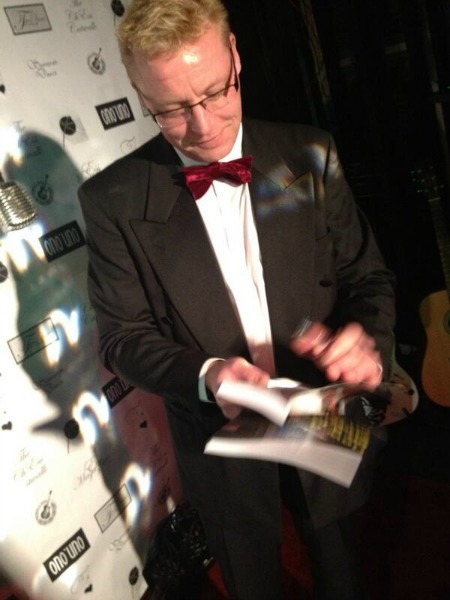 10% of all royalties are donated to The Royal British Legion. "A fascinating insight into the minds of some bestselling authors." Leigh Russell, #1 on kindle. "Provocative questions as entertaining as the responses are revealing..." Josephine Bailey, AUDIE Winning Narrator / Author of Hotey. 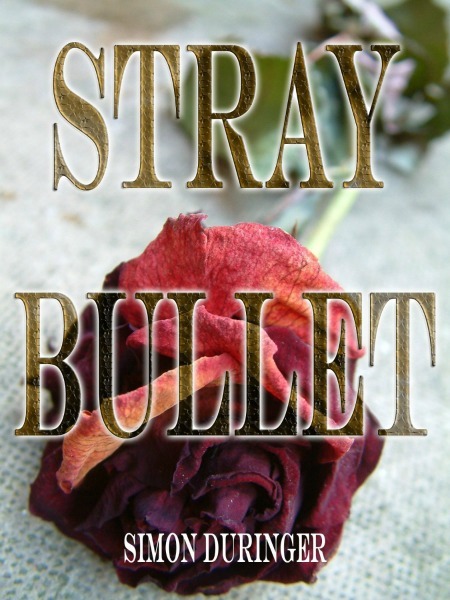 “In Stray Bullet, Simon Duringer has given us a tense, transatlantic thriller whose resolution will confound your expectations.” Joe Donnachie, professional book editor. How do I win on a Lottery? 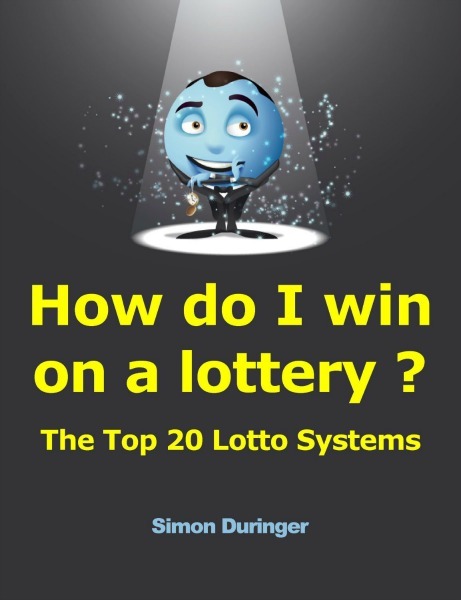 It is for this reason that Lotto Systems feel now is the time to assist lottery players in achieving success with their lottery hopes and dreams by sharing the top 20 lotto beating systems, enabling players to make wiser number choices based upon half a decade of statistical analysis that spans the entire history of the UK and 5 International lotteries.